Visit the famous Pyramids of the Fayum on this guided, full-day tour from Cairo. See the Hawara, El Lahun and Meidum pyramids with an Egyptologist guide. Learn about the evolution of building pyramids in Egypt, a process that enabled the Giza pyramid complex. All entrance fees, plus lunch, snacks, bottled water and a hotel pickup and drop-off are included. At 7am your guide will pick you up from your hotel to take you to the El Fayoum area, about 90 miles (145km) from Cairo. First visit the Hawara pyramid, built by King Amenemhat III. 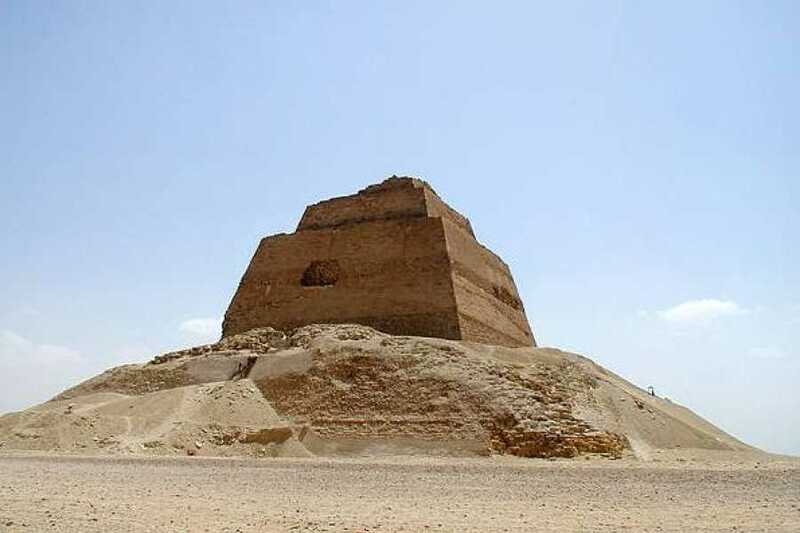 Next, visit the El Lahun pyramid of King Senusert II, followed by another drive of about 25 miles (40km) to see the Meidum pyramids. Enjoy a late lunch at a local restaurant before being transferred back to your hotel in Cairo.